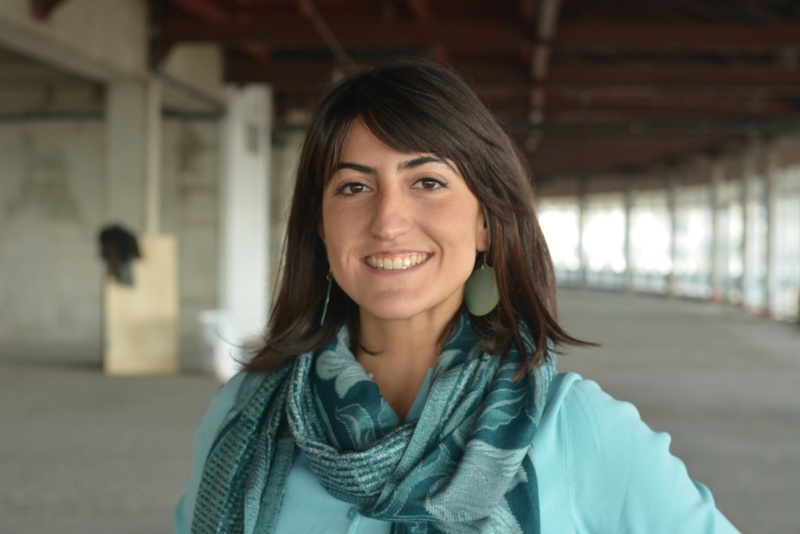 Anna was born and raised in Boston, Massachusetts and currently lives in Yerevan, Armenia. She holds a Bachelor’s degree in Art History and Chemistry from New York University, and a Master’s degree from the Spinelli Institute for Art Restoration in Florence, Italy. Her curatorial experience began with Otto luogo dell’arte, an avant-garde design laboratory in Florence where she collaborated on over fifteen exhibitions, events and special projects in Florence, Paris, Beijing, Zurich, and Milan. 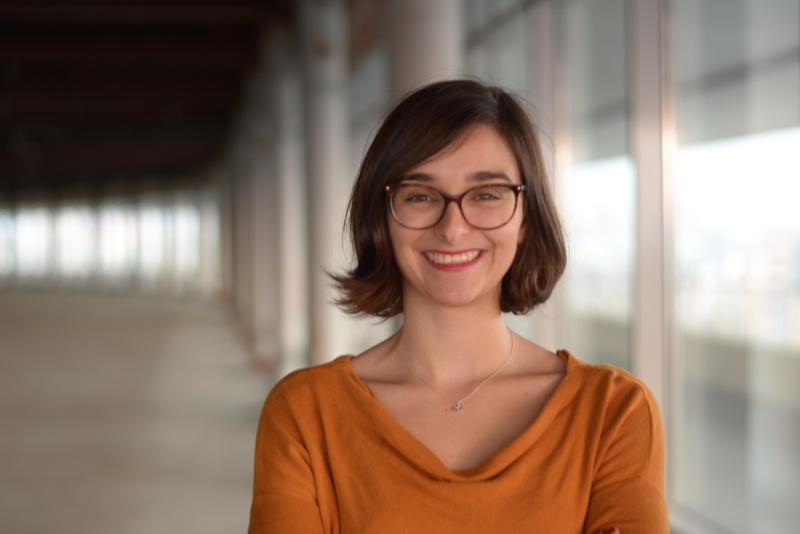 Gargarian has consulted as a Curator and Cultural Manager in the arts for projects in cities worldwide, among her clients and collaborators are the Armenian Embassy to Denmark and Norway, the Ministry of Culture of the Republic of Armenia, INVIVIA design studio, and AGBU-Armenia. Since 2014, she has curated and coordinated over 10 exhibitions and 50 events for HAYP Pop Up Gallery in order to encourage experimental and dynamic engagement with the arts. In 2015, she curated and coordinated “Dreamscapes”, Armenia’s national pavilion at the 6th Beijing International Art Biennale. Today she continues her work with HAYP Pop Up gallery and AGBU-Armenia with the aim to make positive social change and encourage international exchange amongst artists. Hasmik Badoyan has a background in cultural studies and project management from the Moscow School of Social and Economic Sciences. She has worked as project coordinator and manager for different urban studies centres in Moscow and Nizhni Novgorod. She has a particular interest in the revitalization of the public space and how the liminal space creates unique pockets for creative development. She has worked as research assistant and concept developer for several conferences and workshops in Moscow, and Nizhni Novgorod, Russia. Charlotte was born and raised near Paris, France, and has been living in Yerevan since 2015. 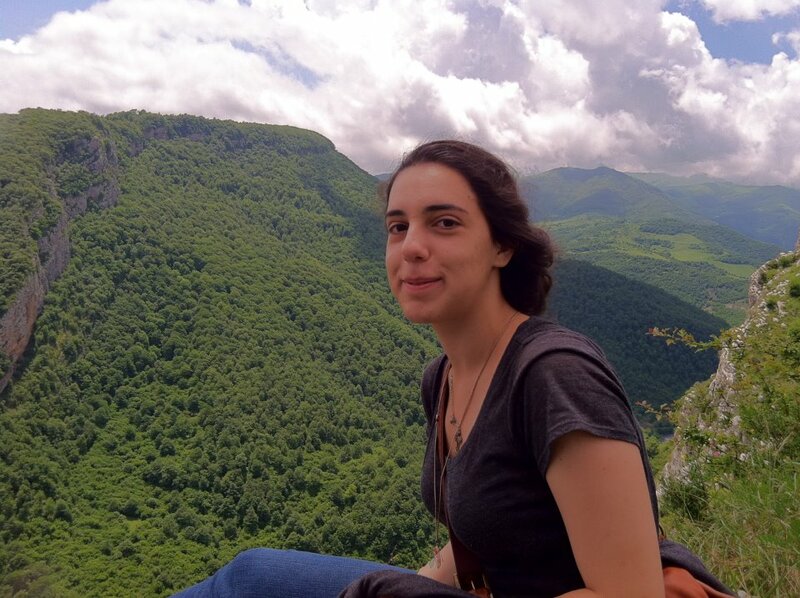 Through her work with HAYP Pop Up Gallery and ONEArmenia, Charlotte engages with socially conscious and impactful projects in the fields of community development, agriculture, and technology in Armenia. She holds a Master’s degree from Paris’ School of International Affairs (Sciences Po), with a focus on diplomacy, intercultural management, and public policy making & evaluation. Since the start of HAYP Pop Up Gallery in 2014, Charlotte has been exploring how creative projects create a platform for different perspectives, people, and ideas. Today, Charlotte continues to consult for HAYP’s strategic initiatives while in parallel to to her work as ONEArmenia’s Country Director. HAYP Pop Up Gallery is the result of a dynamic team and community of volunteers that have been committed to making HAYP what it is today. We thank them for being a part of our team. “Lover of tiny instruments. Despiser of single-use plastic anything” (-Karine Vann). Karine Vann was born in Fairfax, Virginia, but spent the earlier years of her life living on an American compound in Saudi Arabia with her family. She studied piano performance and psychology at Indiana University, and completed a Master’s in musicology at Oxford University. From 2013 to 2017 Karine lived and worked in Yerevan Armenia as a writer, content developer and graphic designer. 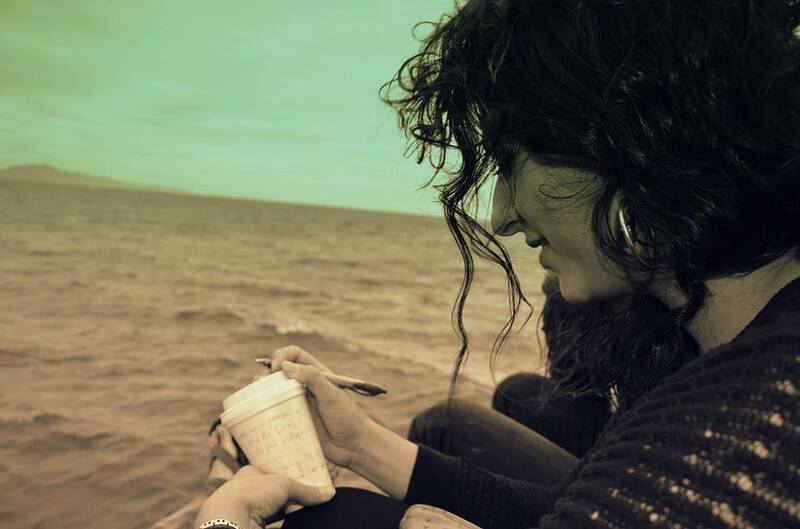 While in Yerevan, she founded projects like “The Yerevan Underbelly” and “Toprak Petq Chi” to support the city’s underground culture and instill socially and ecologically sustainable values. She currently lives and works in Boston, Massachusetts. 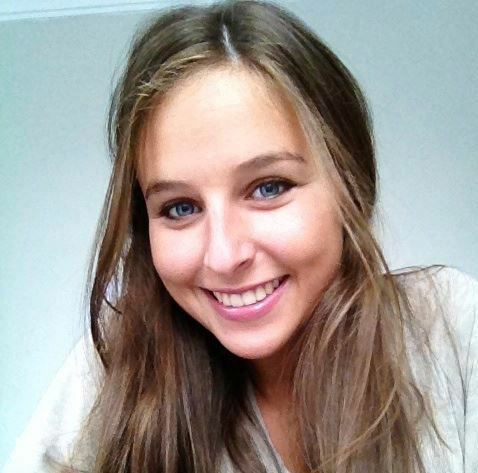 Sévane Poulain is currently a student at EMLYON business school in Lyon, France. Her interests lie in project management and business development. She’s passionate about environmental issues, culture, and enjoys experimenting with digital applications. Sévane loves the spontaneous lifestyle of Yerevan which Pop-ups are all about. She also likes improvisational dance, hookah, and comté (if you don’t know what this is, then you haven’t lived yet). Liana Dashyan’s academic background is in international affairs, but she has also had a long-lasting interest in cultural and artistic projects. Liana enjoys learning languages and is currently working on her French. She likes adventure and always tries new things. Music, food, nature, sports and traveling are among her favorite activities. Her recent trip to India and its unique cuisine have left their mark on her. Liana was born and raised in Yerevan. I was born in California and grew up in the San Francisco Bay Area. While I never received formal training in art, I’ve been drawing ever since I can remember. At 17, I independently moved to the tiny Caucasus capital of Yerevan and fell in love with the city. I’m a content writer by day, and a painter by night. 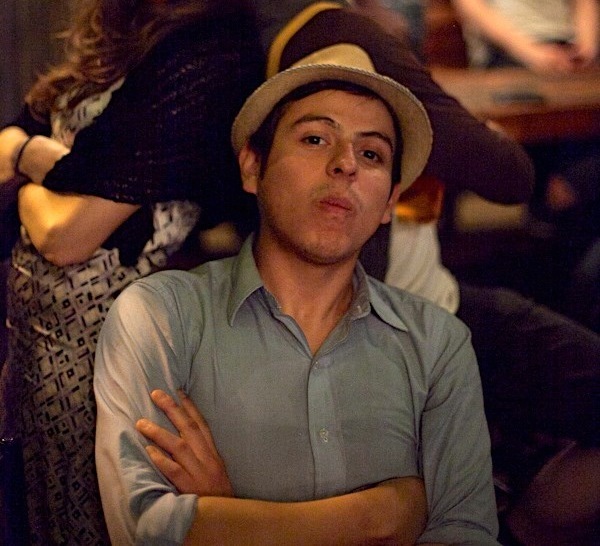 Besides painting, I freelance for tech and marketing firms, and am a lover of strange and absurd books. While I initially joined HAYP as an artist, I am excited to be a part of the team from the organizational side. A fter graduating in 2014, I decided to spend a year volunteering in Armenia while eating as much lamajoon as possible. My academic background is in international relations with a concentration on culture and politics. I enjoy studying how a society’s culture and way of life interacts with the political environment; needless to say, HAYP Pop Up Gallery is the perfect place to spark such conversations, and I am honored to be a part of it. You can usually find me wandering the streets of Yerevan, searching for the perfect lamajoon, playing softball, or trying to find the best wine in Armenia. I am convinced that the most precious memories are made on the road and through adventure. Humans are fascinating to me; I am always curious to meet people and hear their stories. My dreams revolve around spontaneous conversations, traveling, arts, and the ocean. During my graduate studies I enjoyed exploring how community theatre influences and interacts with politics, economics and social issues. I think that theatre has the ability to build community by helping people express their ideas and tell their stories freely through performance. My passion for theatre opened a door into the world of HAYP Pop Up Gallery, where a community of ardent souls resides. As a Canadian-latino nomadic global citizen, I tend to pop up in random, unexpected places so it was only fitting that I joined HAYP Pop Up Gallery. By day, I am an interdisciplinary environmental professional with a background in biology and environmental science who loves exploring the many aspects of environmental well-being and sustainability all over the world. By night, I’m a superhero. Everybody, especially artists, needs an original story and pop ups can be the start for many epic adventures. C’est la vie d’un nomade et un nomade qui ne voyage pas, est sans-abri!